Golf is a game that requires plenty of confidence. Without it, you stand no chance of ever reaching your true potential. With confidence, however, you can overcome plenty of physical deficiencies in your game. How do you gain confidence, you might ask? Well, one way to gain confidence in the game of golf is to know the rules. If you’ve ever casually flipped through the rules of golf, you were most likely dumfounded by the sheer number of rules this game possesses. It can be quite intimidating to think about them. As intimidating as they can be, your confidence in the game of golf can drastically improve based on your knowledge of the rules. Understanding the rules of golf can have a remarkable effect on your confidence as a golfer. I witness this first-hand with new golfers on the golf course. For example, rather than focusing on striking a solid shot over that small pond of water fronting the tee box, many players are concerned with their relief options after their ball goes into the water. It sounds funny to think about that, but believe me, it’s true. I’ve also seen many players not enter a golf tournament because they are unsure of how to take relief in certain situations on the golf course. The most common relief situation is understanding how to drop from the cart path. Another is how to proceed after hitting your golf shot out of bounds. By gaining knowledge in each of these circumstances, you will be less likely to fear hitting your golf ball towards them. I could go on and on with different examples of relief situations as they pertain to the rules of golf. 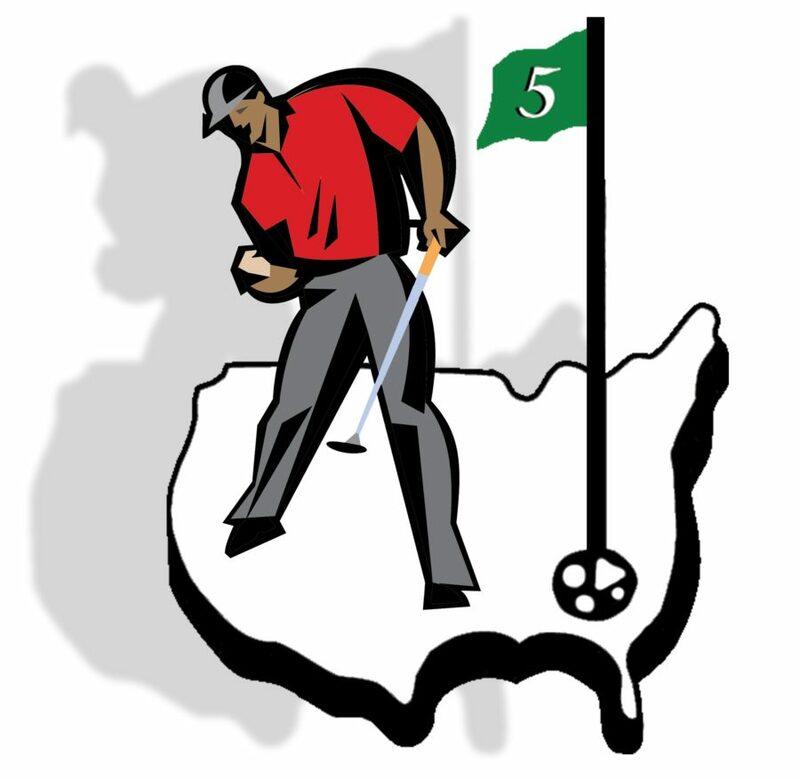 The fact of the matter is that you will become a better golfer by better understanding the rules of golf. When you don’t question how to take relief from certain situations around the course, you are more likely to stay committed to the shot in front of you. Rather than hope your ball doesn’t stop on the cart path, you can instead focus on where you do want your ball to end up. Reading the rules of golf is one thing, but understanding the rules of golf is another. For those of you unsure over certain rules, contact a local PGA professional and ask for a demonstration of the more common rules you are likely to encounter on the course. This will not only increase your knowledge of the rules, but it will also build the confidence in your mind that you can handle whatever situation you come across on the course.